Summer Library Program Watershed Enviroscape presentation at the Dawson County Library - 342 Allen St, Dawsonville, GA 30534 - for Teens. 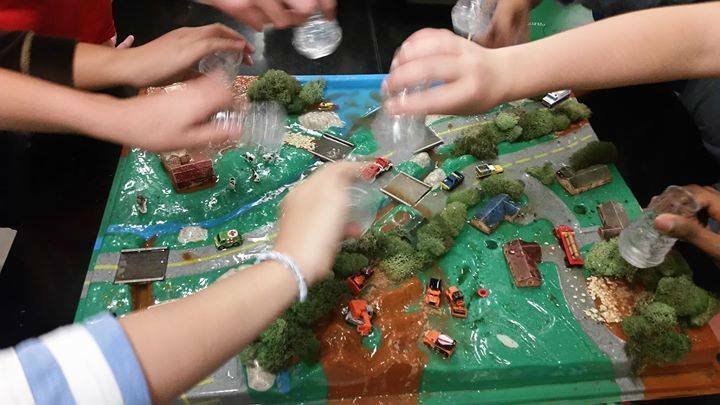 Learn about point and non-point source pollution with a hands-on model. Sign-up through the library may be required.